Data centres are renowned for being fraught with cooling challenges. 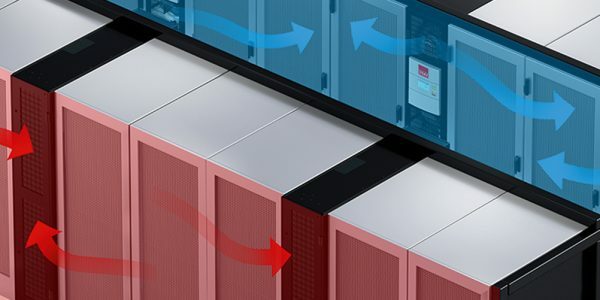 With many data centres being over cooled, 2bm is able to advise on a range of solutions that will quickly and easily result in improved airflow management. 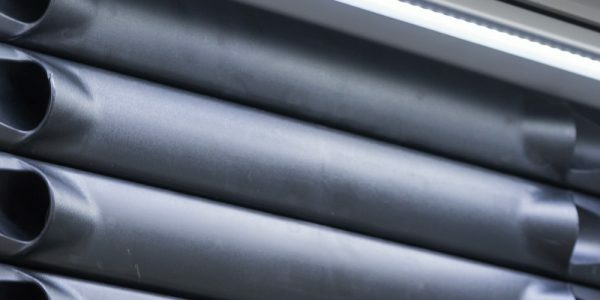 There are a number of simple improvements that can be made that will improve airflow management within the data centre, from sealing cable openings and blanking unused rack space to improving the air delivery through floor grilles and the introduction of more efficient rack designs. Airflow management ensures thermal compliance, improves energy efficiency and reduces load on cooling equipment. 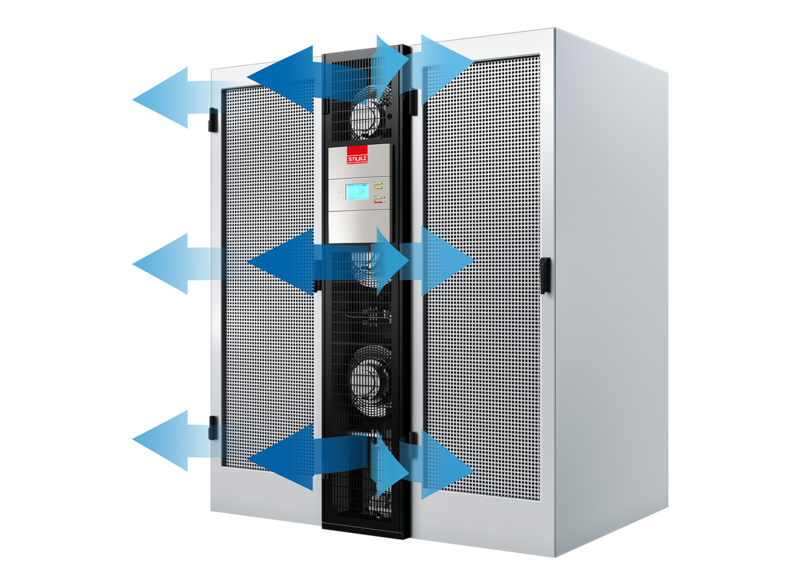 It also improves reliability of cooling equipment and potentially IT equipment and allows for high density solutions and/or racks.